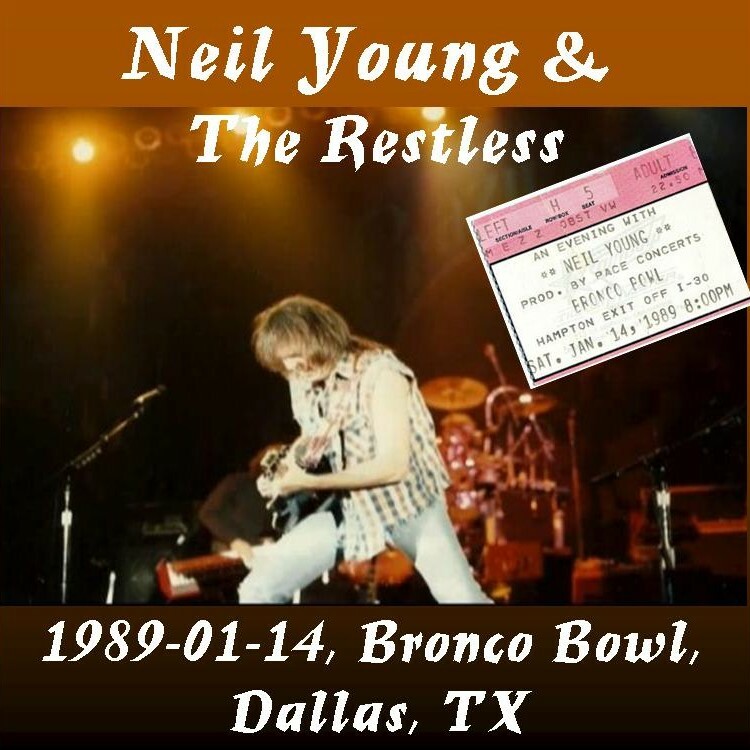 There’s more Neil performances on the horizon in the U.S.
Neil Young will play two shows in Dallas, Texas at the Morton H. Meyerson Symphony Center on Thursday, April 17 and Friday, 18. 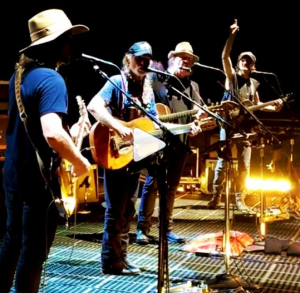 The shows, called “An Evening With Neil Young,” will occur at the end of Young’s brief tour that includes four shows at the Dolby Theatre in Hollywood, CA. 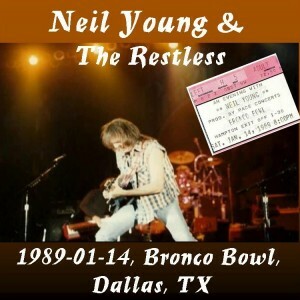 Tickets for the two-night run will go on sale March 14 at 10 A.M.
All ticketing information and additional tour dates for Neil Young are or will be available at http://www.neilyoung.com/tour.html. While it’s hard to top experiencing the festival alongside 75,000 fans, you don’t have to completely miss out on the action! The Official 2012 Webcast will make you feel like you’re right in the heart of Austin, singing and dancing along to sets from from Red Hot Chili Peppers, The Black Keys, The Avett Brothers, The War On Drugs, Alabama Shakes and many more! Tune in LIVE on YouTube October 12-14! Click below to see the full list of artists. After many consecutive years of sell-out crowds, the festival is expanding to accommodate more fans next October! That’s right, ACL Festival will be rocking Zilker Park for two weekends in 2013! Mark your calendars for October 4-6 and October 11-13, then stay tuned to our e-mails, Facebook and Twitter for news on the Lineup, Tickets and more! Whether it’s the wider selection of brews at the Zilker Drafthouse or the slew of new Austin Eats options for the foodies among you, this year’s Festival promises to deliver plenty of new and entertaining elements to help you make the most of your ACL experience! Check out what’s happening in Zilker Park! If you haven’t secured your spot at one of the awesome Official ACL Festival Late Night Shows, you still have time – but not much. Several are already sold out, but we still have a limited number of tickets remaining to see Bassnectar, The Weeknd, Big K.R.I.T, Delta Spirit and more at legendary Austin venues. 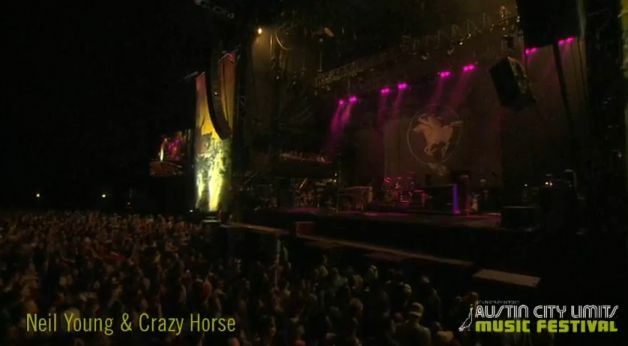 You better move fast if you want to move your 2012 ACL Festival experience into Downtown Austin each night! Your ACL wristband allows you in and out privileges. Register it now to make sure that it remains yours and allow for easy replacement if lost, damaged or stolen. Connect using Facebook and you can also check-in at special #ACLfest check-in boxes throughout Zilker Park. If you register and connect by Thursday, October 11 @ 11:59PM CT, then you will be eligible for 3-Day VIP upgrades for you and a friend! That is not all – if you Check-In at 5 or more #ACLfest locations, then you will be entered to win a VIP Flyaway to the 2013 ACL Festival!